I am so glad that Fall has finally arrived! I spent the last couple of months restructuring the way that I dye my yarn as I move to grow my business by getting into more yarn stores. 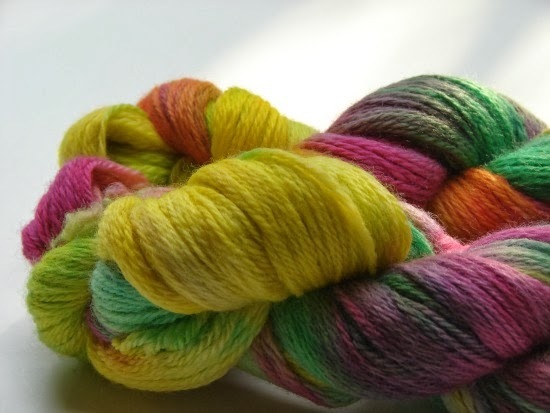 I have created ten new dye lots of my yarn and I am happy to share with you a couple of signature yarn creations. I realize as a longtime knitter and instructor in knitting, that many people who knit, often times want to purchase the same yarn. 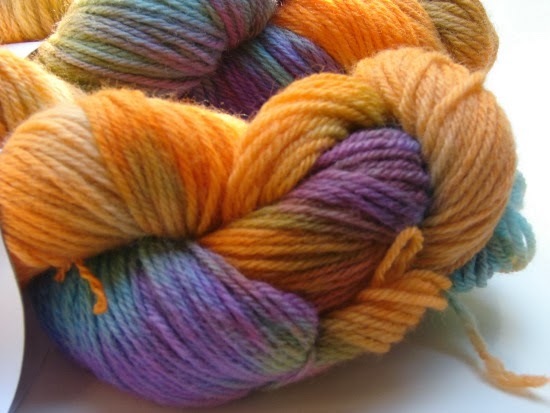 I have had many knitters over the course of the year contact me to purchase additional yarn that they have purchased from me in the past. This is a huge step in growing my business. I am proud of the colors that I have created. 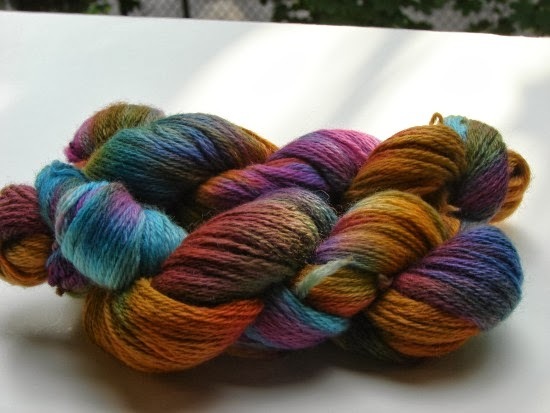 I look forward to sharing more photos of my yarn with you in the upcoming months. Your colors are lovely. 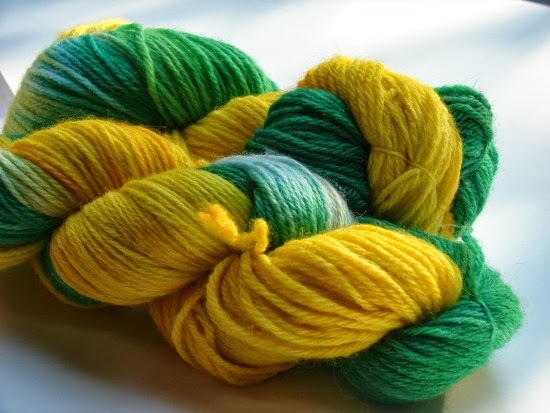 Where can the yarn be purchased? Love the lemon n' lime, the colors are amazing! !